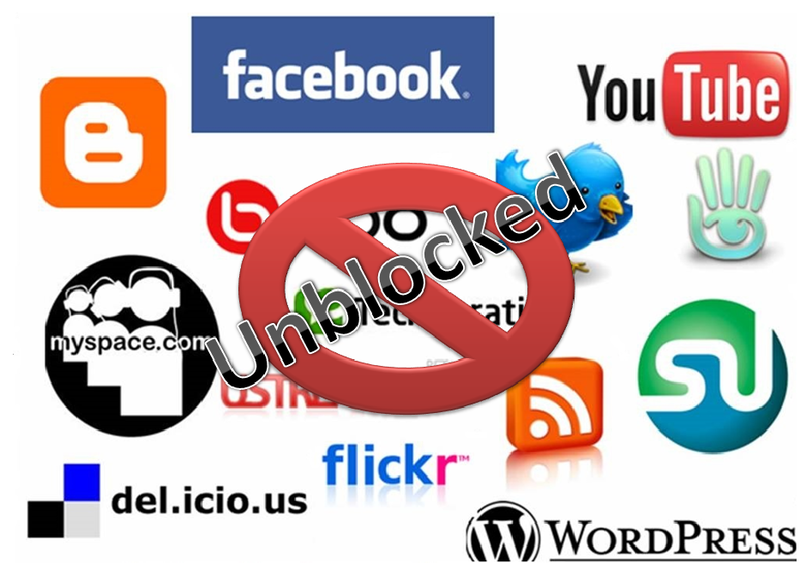 Blocking some websites and internet services for users is known as internet censorship. This has grown drastically over the recent past denying people access to websites and services they require. Do not worry however for you are about to learn unblocking websites which you had been denied access to. There are many ways to unblock websites on windows 8.1, 7 and Mac PC | laptop with web proxy on both 32-bit and 64-bit operating systems. 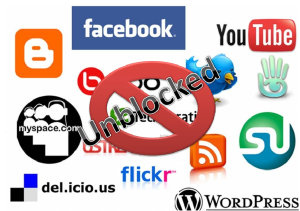 See the efficient ways to unblock blocked websites below. These proxies act as the middleman between you and the internet. They will request for the website directly from its server bypassing the usual content filters blocking your access and deliver it to you. 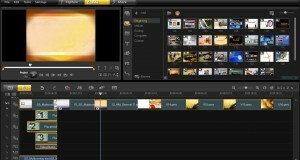 There are very many proxies which can be used for unblocking websites. Secondly, you can use a web translator tool to unblock websites on firefox, opera, chrome browsers. This is achieved by pasting the URL of the unblocked websites you want to access on the translator and selecting a different language from that of the website to translate from, and having it translated to the language of the Website. This method is very simple and does not require configuring your browser to unblock website as it is with proxies. This free software acts like a tunnel running under the public network and offers even more anonymity than the proxies discussed above. The software of unblock websites on windows also encrypts the transferred data, thus giving you total anonymity and is available for free download.